In Wales during the nineteenth and early twentieth centuries an enormous number of public processions were held by benefit societies. This dense network of organizations paraded the streets during festivals and bank holidays to demonstrate their respectability, orderliness, and sobriety. 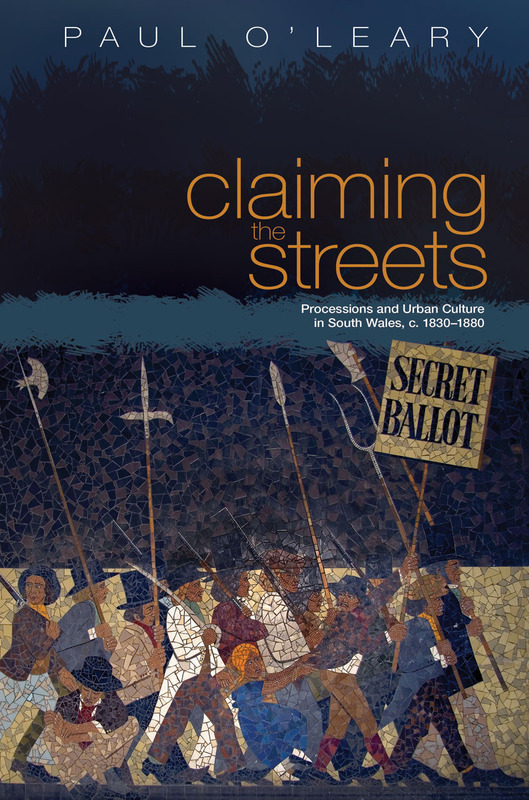 Claiming the Streets examines these processions, and in doing so, provides an invaluable key to unlock the secrets of the urban culture during this period. "Offers a case study of the ways in which urban identity from 1830 to 1880 was shaped by the stylized and rarely contested ritual of street processions. Analyzing processions enables O'Leary to reveal the structure of urban life, moving beyond laws and architecture to show the ways in which walking in long, ordered lines with accepted codes of dress and behavior signaled the quest for respectability, a desire for social harmony, and a reach into the past for continuity with customs under threat. . . . A fine example of the ways in which urban history is taking the cultural turn."